These are real testimonials from some of our many bookings. For more information on these testimonials, please don't hesitate to Get In Touch. 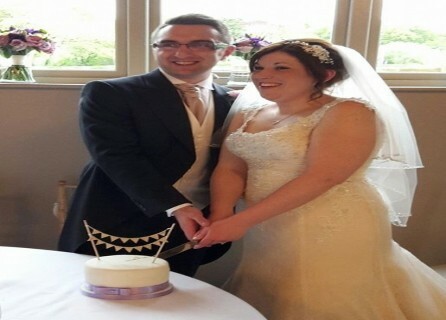 Having recently returned from our wonderful honeymoon we would like to take this opportunity to thank you for helping make our wedding so special. 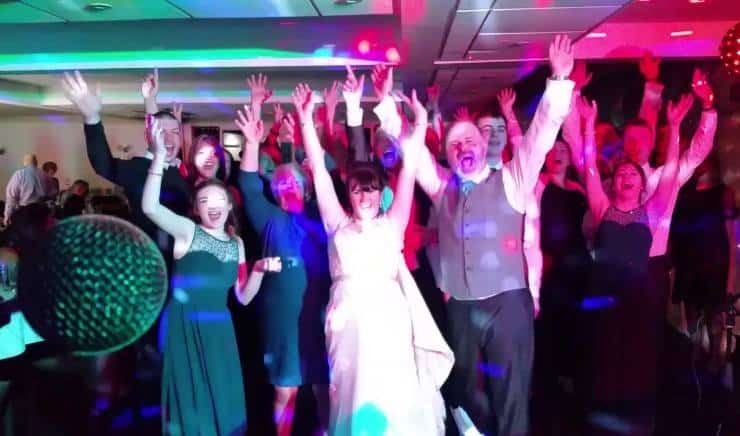 The music was exactly what we had hoped for and more, all our guests thought you guys were brilliant and we think the non-stop dancing spoke for itself. We would not hesitate to recommend you. 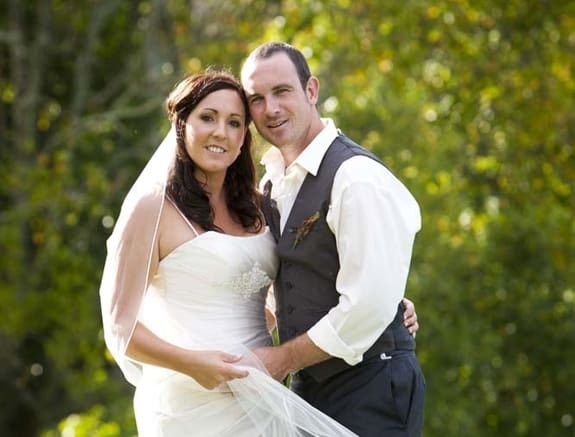 From the initial enquiry we felt confident using Hard to Handle at our wedding. 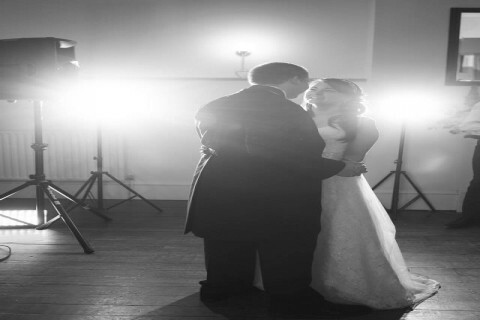 Extremely professional, clearly love what they do and are guaranteed to have your guests up on their feet dancing. Would highly recommend. Don't waste your time looking elsewhere! 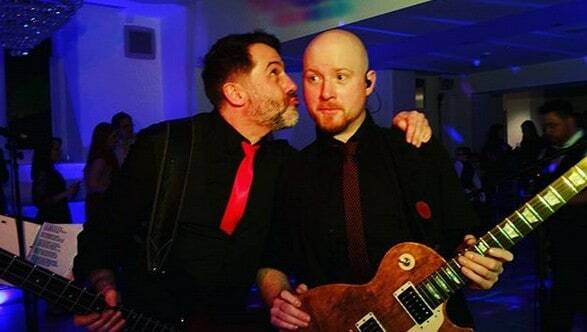 Just wanted to say a big thanks to yourself and the band for all of your hard work in organising and performing for us on Friday. 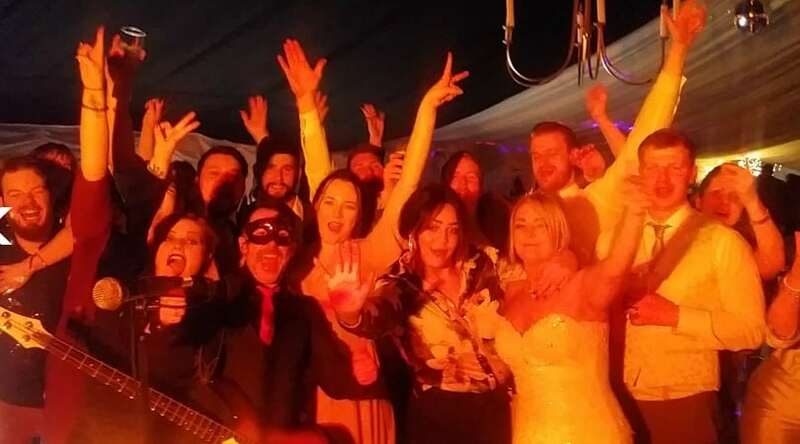 We had a memorable evening party and a lot of comments on how great the band were (a personal highlight for me was throwing my jacket off on the dancefloor during ‘Livin on a prayer’ and ‘Don’t look back in anger’). The first dance was exactly how we wanted. Certainly and easily the best band I’ve ever seen for a wedding party. Thank you for everything. 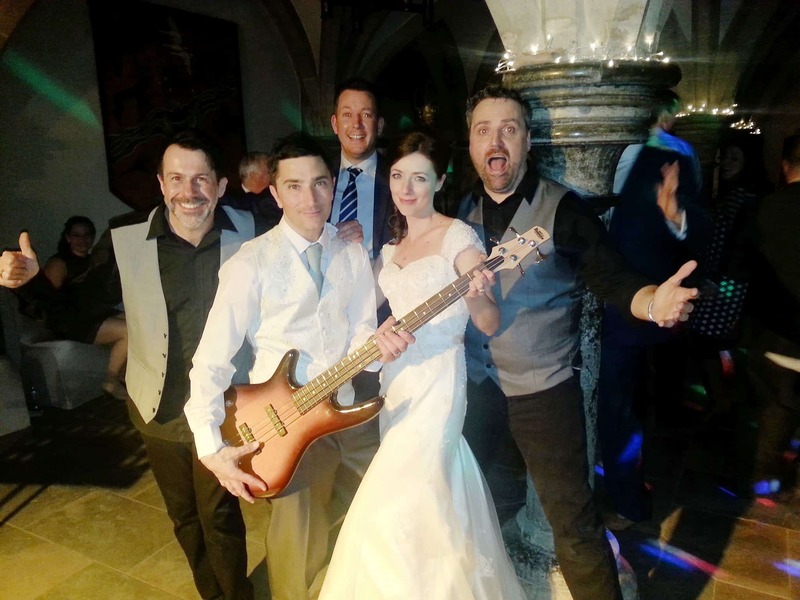 We were recently very privileged to have these fantastic guys play at our wedding. The guys are extremely talented and kept our guests on their feet all night long. Extra special touch when they sang the song for our first dance. Highly recommend and can't rate high enough! Awesome band really know how to get a party going made my 30th a night to remember. Thanks guys! A massive thank you to Kester and the rest of Hard to Handle for playing a small gig in our NFU marquee at the 2018 arable event 'Cereals' in Cambridgeshire last week. Requests taken, tambourines shaken and for the first time ever, we got people up and dancing!! We just wanted to say thank you so much for the weekend! We have had so many people asking who you guys were and saying how brilliant you all are! Very glad we booked you; I lost my voice from singing along all night as well. Will definitely recommend you guys. The band arrived promptly for setting up, dressed smart, good lighting and selection of background music. During their 3 sets they offered a broad range of songs and changed some songs based on requests and the audience. We are really pleased with the performances and had numerous comments on the selection of music and their style. Thanks guys. 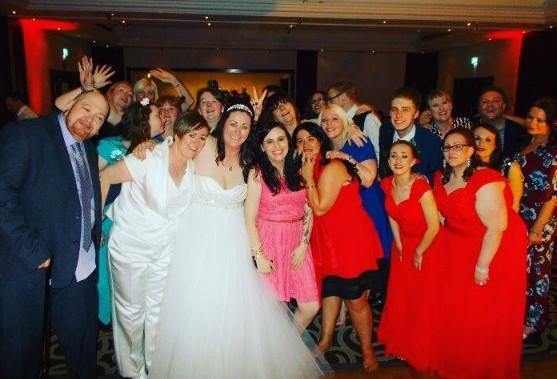 Hard to Handle were very professional, friendly and gave their all. They provided great music all night that we and our guests enjoyed dancing too. Would highly recommend them. You were absolutely brilliant, thank you. Everybody loved the music…I can’t speak, I’ve lost my voice from singing so much! Hard to Handle were just fantastic. 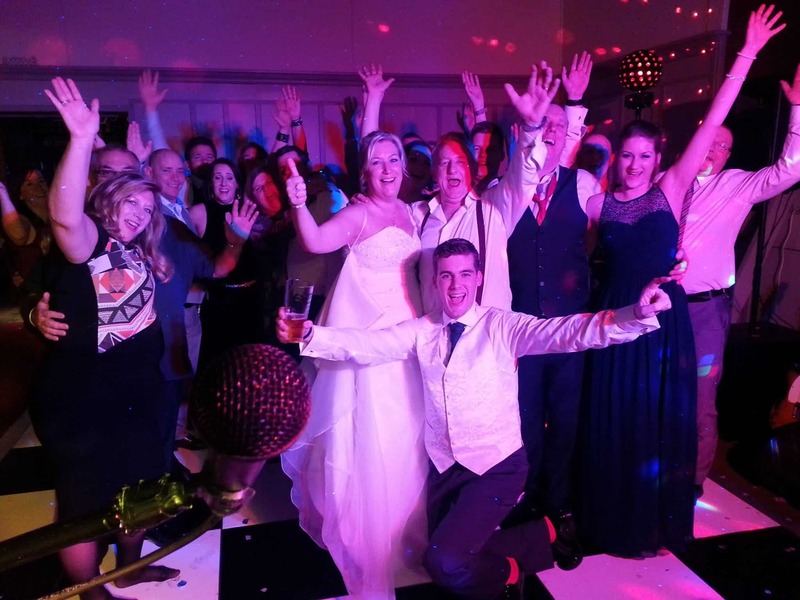 They were easy to get hold of beforehand, have a great selection of songs across the eras, and know how to get everyone onto the dance floor. 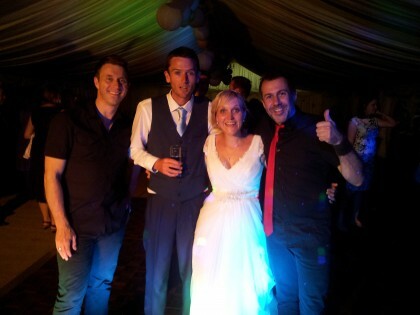 I am biased but these guys were one of the best wedding bands I’ve seen! Their best feature was being able to judge the right song for the mood to make sure everyone was having a good time throughout. 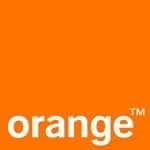 Would recommend these guys in a heartbeat! 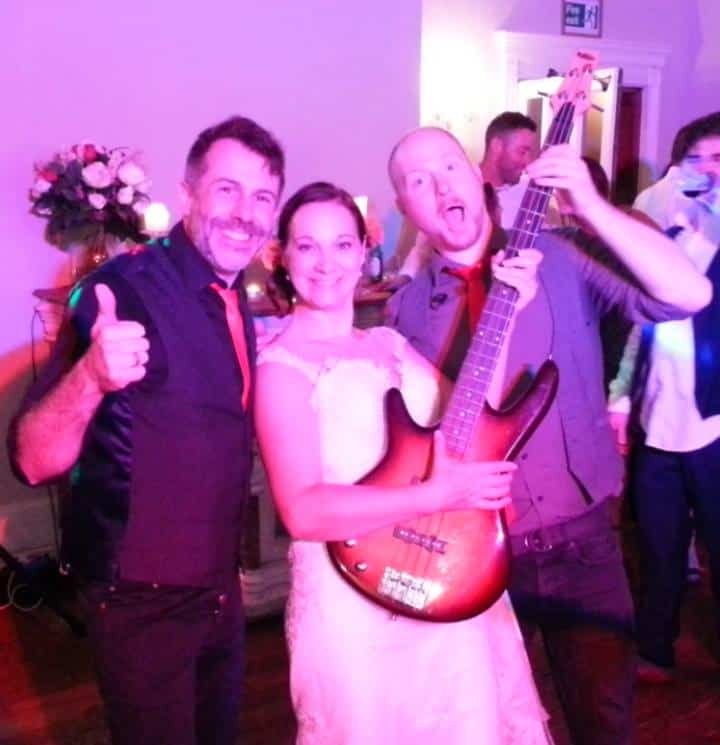 We thoroughly enjoyed having Hard to Handle play at our wedding. 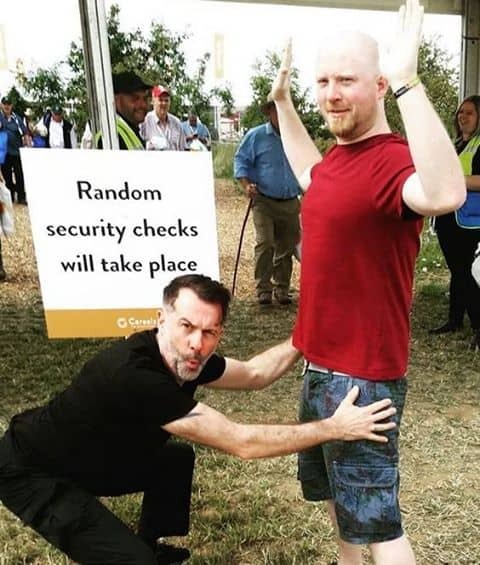 They were friendly and professional. The dance floor was full and that's all we could ask for. The music was fantastic; we had a lovely time and lots of comments about how good the music was. We are so pleased we chose your band. Thank you so much for playing at our wedding reception. 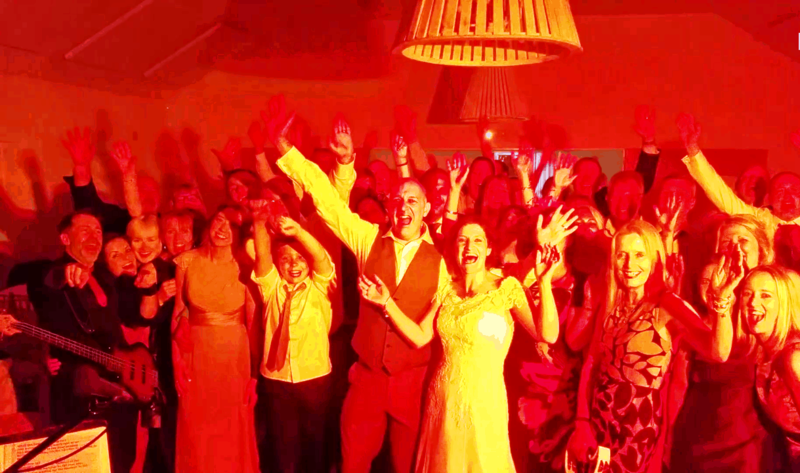 We had a superb night and everyone was one the dance floor. Our first dance sounded amazing! We’d recommend you to anyone. Just a note to say thank you for your performance. 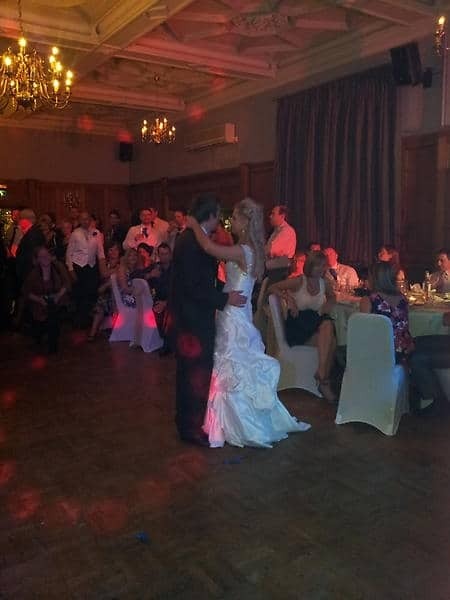 It was absolutely brilliant and our guests commented on how good the music sounded. Thanks also for learning our first dance, it couldn’t have sounded any better! I would just like to say a huge thank you again, you guys were so professional from start to finish. All our guests have kept on telling us how good you were. The band were excellent! They got everyone dancing and we all had a really good time with them. 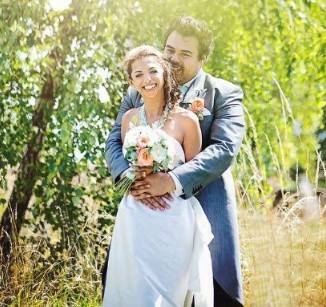 They worked around us and made the whole experience very easy and enjoyable. Thank you so much chaps. 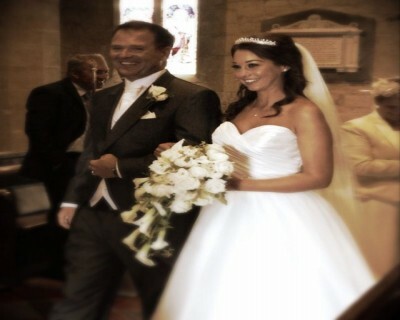 Just a quick note to say thanks very much for making our wedding party so amazing. We both felt that the evening was a massive success thanks to you and your amazing band, and on a personal note I loved it that you played ‘Beat Surrender’. 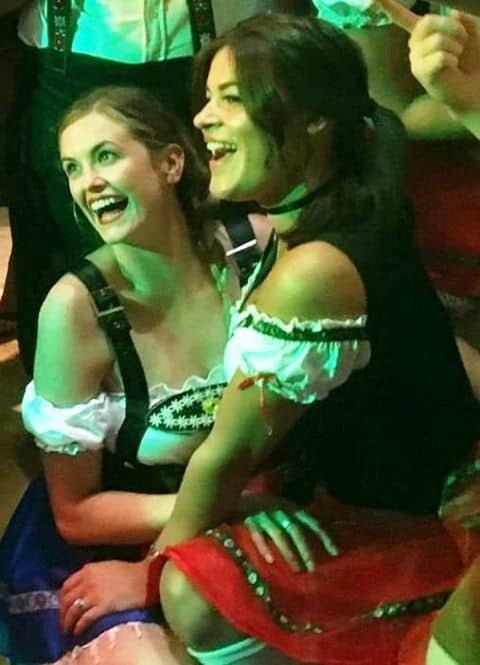 Everyone who attended has said how much they enjoyed it and they felt the way you got everyone up dancing really added to the night. We would just like to say a big thank you to you and the rest of the band for helping us on our fundraising evening. You were brilliant and everybody loved you. You helped us raise an amazing £3341. We would definitely recommend you guys to anyone and have been telling people how good you were! 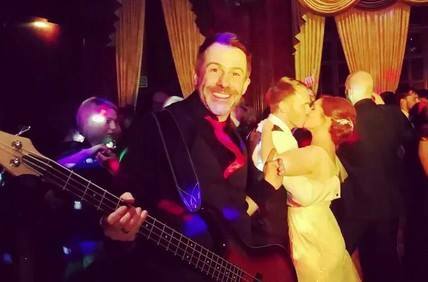 I just wanted to say a big thank you to you and your band for playing at our wedding. You performed brilliantly we had a amazing evening thank you, all our guests loved you too. 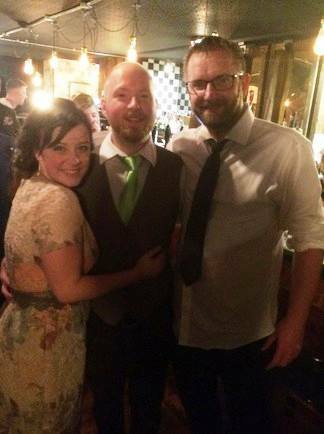 Sending a massive thank you to the Hard to Handle lads, who made and mine and Richards’ evening wedding celebrations absolutely fantastic. Everybody loved our day and thought that the band were FANTASTIC! Great job, will recommend you again and would hire you again in a heartbeat. Thanks again. Absolutely fantastic band! Amazing talent and enthusiasm. All round good fun. You're such a great band! You've played loads of our favourite songs tonight and you can see the dance floor is packed - thank you so much! Just what we wanted. 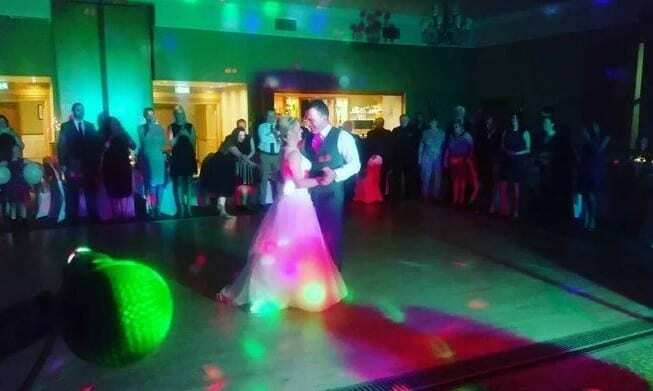 We loved our first dance and every song after! I was a sweaty mess by the end because of all the dancing. We got lots of compliments from guests about the band and at least one couple are planning on booking for an upcoming 40th birthday party. They were great guys and hope they enjoyed playing half as much as we enjoyed listening! 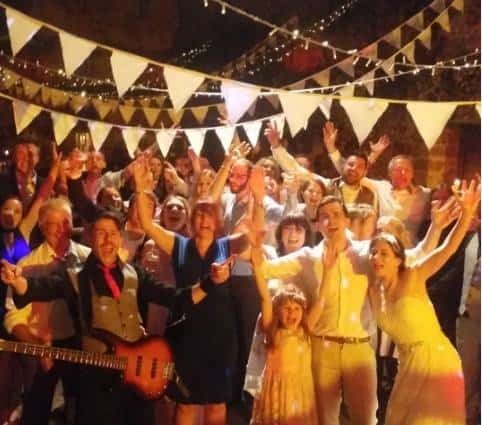 We wanted to write to you and the band to say thank you for giving such an incredible performance at our wedding at Chateau St Julian. 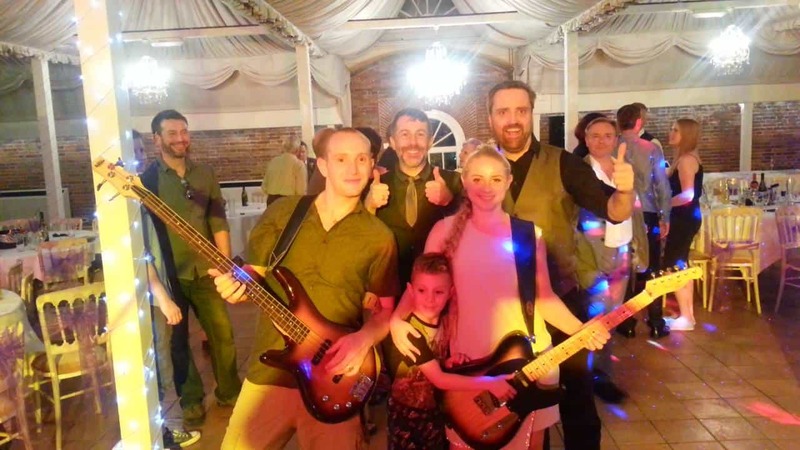 We booked Hard to Handle after seeing that most testimonials mentioned that the dance floor was always full when the band played and they did not disappoint! The band had such great energy and every song made you want to get up and dance - the dance floor was always full and so many people told us what a great time they had. The balance between old and new songs was also perfect and got everyone up on their feet. We wouldn't hesitate to recommend you or book you again. Thank you for giving us and our guests such a fun night which we'll always remember! You guys were just flipping amazing; we were still talking about the party the next day. Lots of really positive feedback from our bosses and from our overseas friends! Once again, thank you all so much for such a fantastic evening. A massive thank you to Hard to Handle as service and delivery were exceptional. 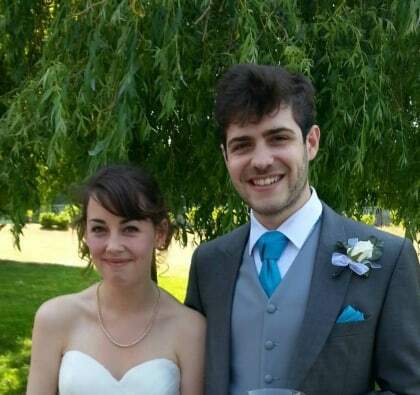 Every person at the wedding said how good you were and myself and Anna couldn't have wished for anything better. 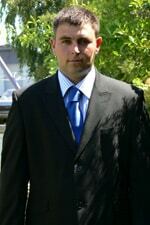 I would recommend you to anyone for any occasion. Thank you again for an amazing evening and hope to see you guys in the future. You were absolutely superb and we would recommend you to anyone looking for a live band - thank you! Just wanted to thank you and the guys for the amazing and wonderful job you did for us on Friday. You boys rocked and certainly kept the party going. There are no words to describe how we feel about the band; the guys were amazing! From start to finish they just blew us away. 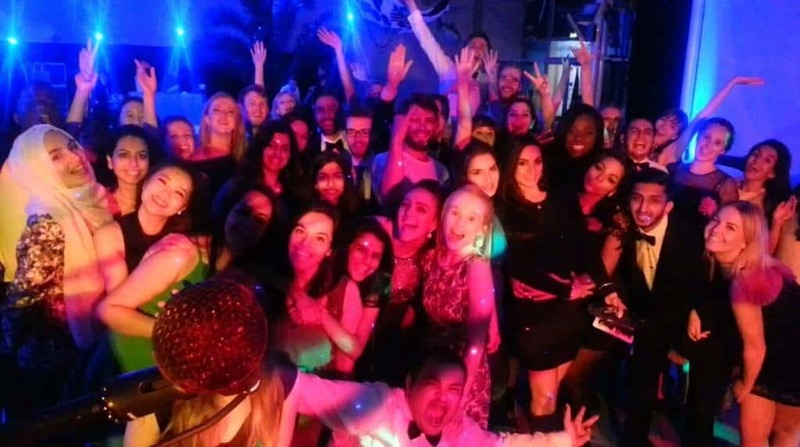 Our dance floor was full of people having a great time and we couldn't have asked for more! Thank you so much; you made our wedding the most incredible time. 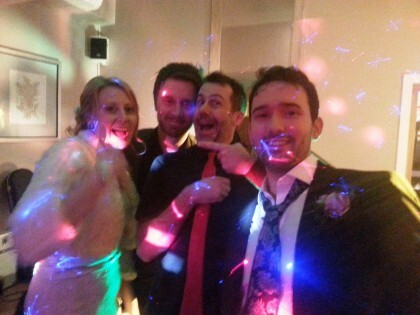 Thank you so much for such a brilliant night - you guys were exactly what we were after for our wedding. We wanted a big party for all of our friends and family to enjoy and you did not disappoint! Everyone was up on the dancefloor and so many have said what a wonderful time they had and how much they enjoyed your music! 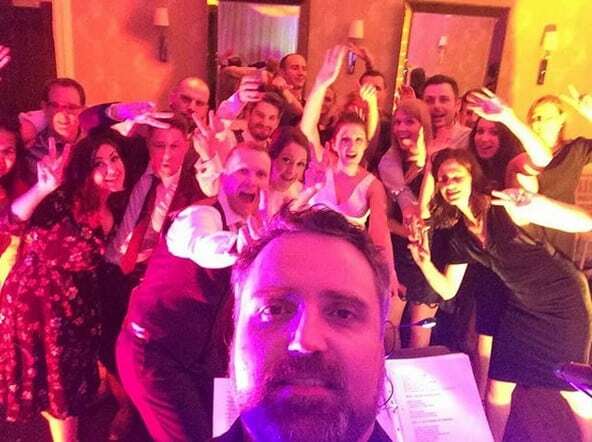 We can't recommend you highly enough - professional, fun, high energy and great music choices! Awesome Night. You guys were AMAZING! We had such a brilliant time, thank you so much! Thanks so much to you and your fantastic band - you helped us have a brilliant day and we will be sure to recommend you to others! I hope you enjoyed it too! Just wanted to say a massive thank you to the whole band for Saturday night. You guys were brilliant and everyone was saying what a great band you were! Angelica and I want to thank you so much for being brilliant! Everyone said how great you were - thank you! Everyone young and old thought that you were out of this world! 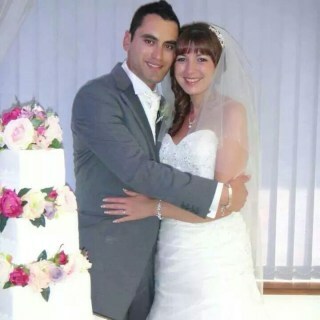 Thank you so much for amazing music and fantastic end to our wedding. Fantastic set last night guys. Couldn't have asked for more. You were brilliant thank you! Hard to Handle really made our wedding night one to remember! Their music created exactly the atmosphere we were after and kept the party buzzing from start to finish. 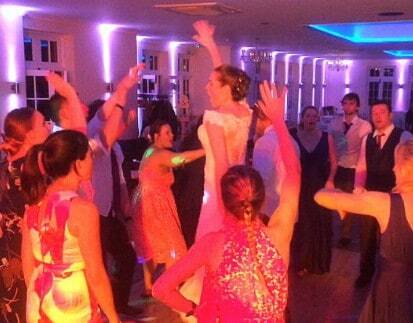 The dance floor was packed all night and they really brought everyone together with some big anthems at the end! 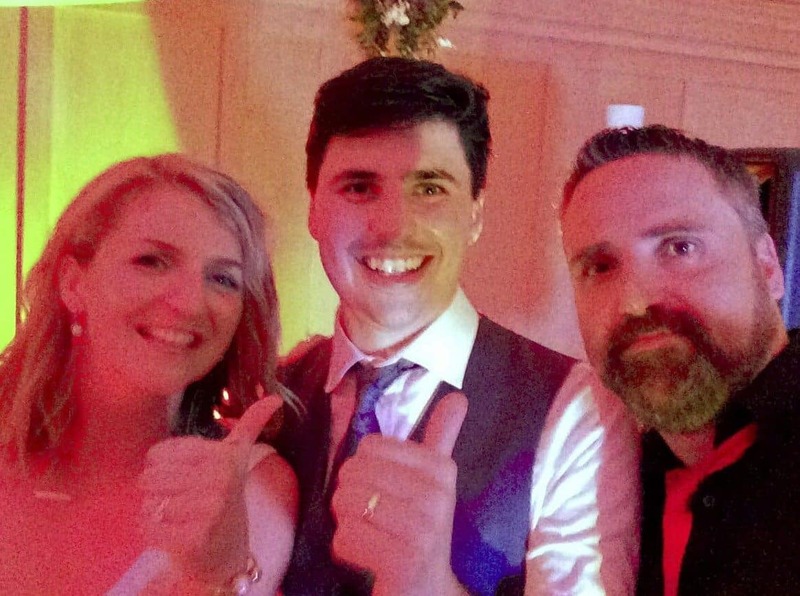 The guys were really lovely, it was an absolute pleasure to have them at our wedding and we cannot recommend them enough if you're up for dancing all night! Thank you so much for the most amazing performance - we absolutely loved you, as did our guests! You played hit after hit and sounded brilliant. We couldn't have asked for anything more. Just wanted to drop you a note to say thanks. You guys were amazing! You really got all the guests going and they all said how good you were. 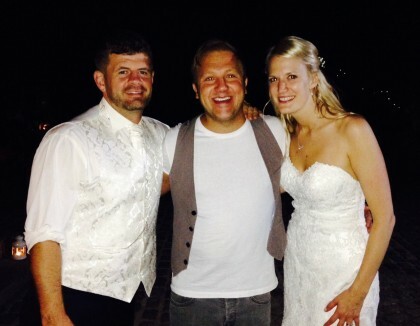 "Thank you SO SO SOOOOO much for doing such an amazing job at our wedding on Thursday!!! Not only was the music fantastic, the performance, passion and energy was out of this world!!! ​You really did make our night the best it could ever be! And on top of all this, you were so kind and flexible to learn all of those songs for us...I couldn't have picked a better band, and judging on all of the positive comments from our guests, I'm certain you'll be booked again for future events! Thank you so much for an amazing night! The band were brilliant! All the guests have commented on how great they were! 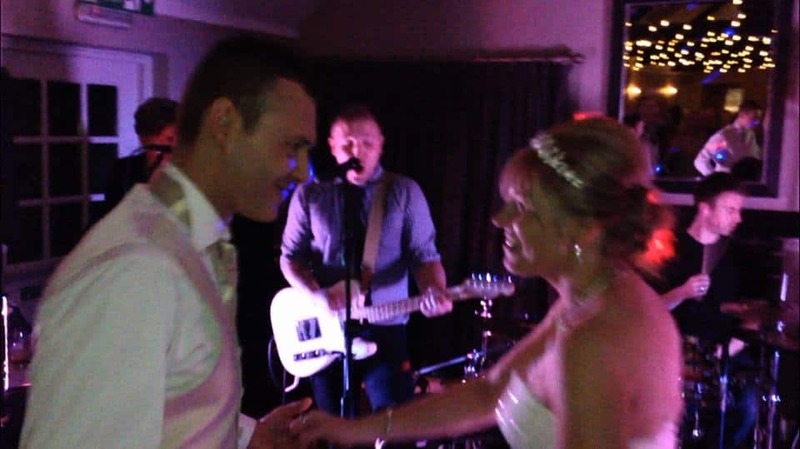 Beforehand the communication was great, the band was easy to get hold of and talk to and was happy to help with any problems or questions, they also learnt our first dance song which made the night feel even more special! The communication during the night was excellent with the band happy to make announcements for us. The back and forth with the crowd was also brilliant! We would definitely book them again no questions asked! And even had guests asking where they could book them as they were so good! Once again, thanks guys! I'm sure we will see each other again! 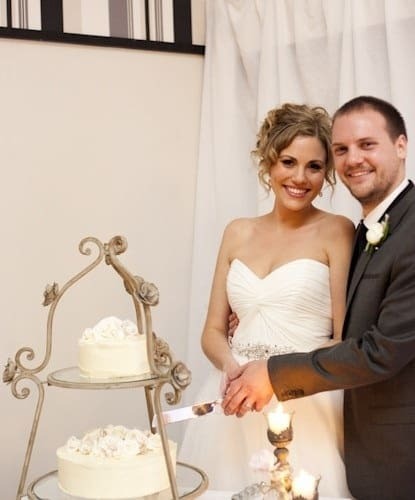 Just a quick line to say what an amazing job Hard to Handle did at our wedding. The music selection was absolutely epic, and the quality of the musicians was first class. The dance floor was full all night, even when my new wife and I sang terribly. We didn't know many of the words to the song we "sang" as the band practically pulled us onto the stage; but it still sounded fantastic with just the band playing an "instrumental"!!! Thanks again, we would love to hire you again. 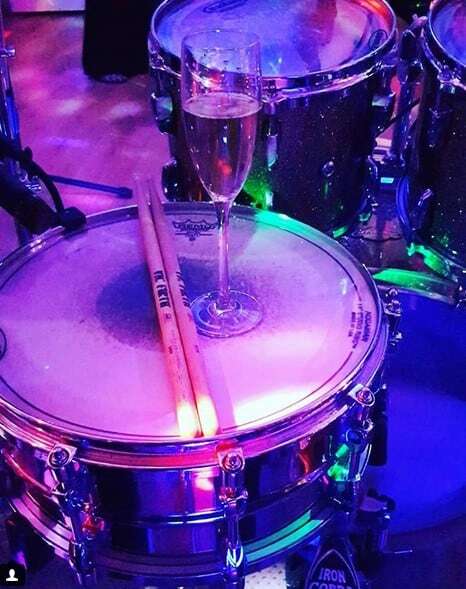 Thanks so much to the band for Saturday night. They were awesomely good!!! Loved the delivery, song selection and their humour. We had high hopes having listened online and expectation was way exceeded! Please pass on our thanks. 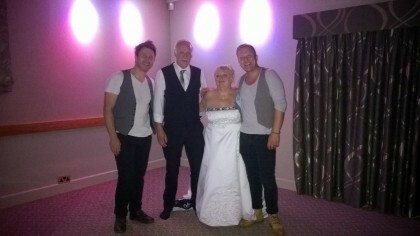 A huge thankyou to you and the rest of the band for the fantastic performance you gave at our wedding on Sunday! We absolutely loved it and so did our guests. 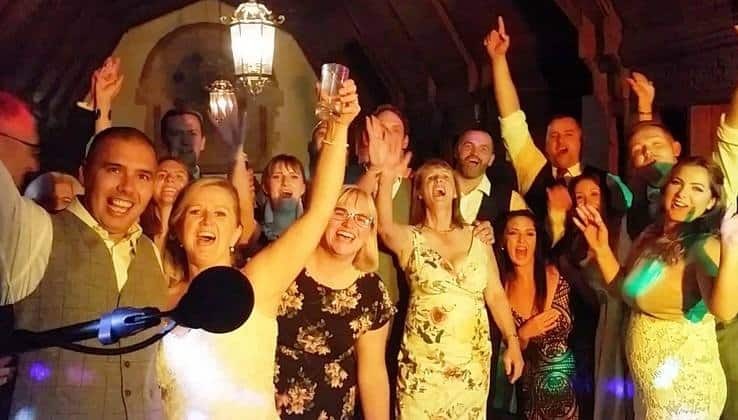 These guys were amazing, they had everybody up dancing from the first song till the last and we've had so many of our guests tell us how much they loved them! You were brilliant, thank you! 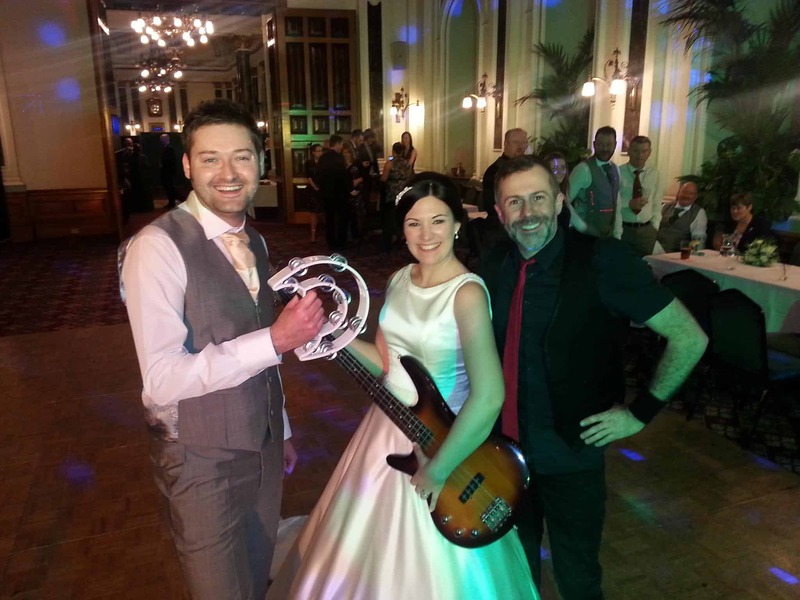 A big thank you to Hard to Handle band for providing fabulous entertainment at our wedding reception last night. The music, performance and interaction with our guests was great, getting everyone on the dance floor. I just wanted to say my sincere thanks to all three of you for what was such a memorable night for the team. Everyone had such a great evening and were overwhelmed by how good you were - a triumph on all counts and I can't thank you enough. I wish you all a fantastic Christmas, an even better New Year and hope to see you again in the future. Arrived on time and set up was done on schedule. Friendly, polite and well presented. Everyone enjoyed the performance, they were really good fun and did a great variety of songs to a very high standard. Family and friends thought they were great! Thanks for a blinding night- really enjoyable from start to finish. Everyone has said how great you were and I personally enjoyed doing a couple of numbers with you too! Really accommodating with the songs we did at the start (told you we would do our best to make you guys look good!). Hope you enjoyed it too! We just wanted to say a HUGE thank you! 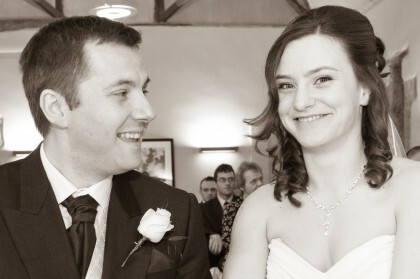 We had the perfect day, followed by an amazing evening; all thanks to you. Everybody has commented on how fantastic you were. From the first to the last song, you kept everyone up and dancing...and even brought the glitter ball!!!! 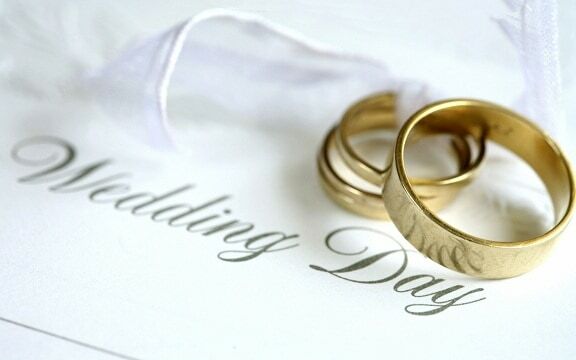 Needless to say, we would recommend you highly for anyones' special day. Hard to Handle were absolutely fantastic and all of our guests have commented on them. 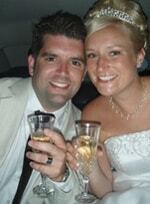 They were really professional and personable and helped make our day perfect. 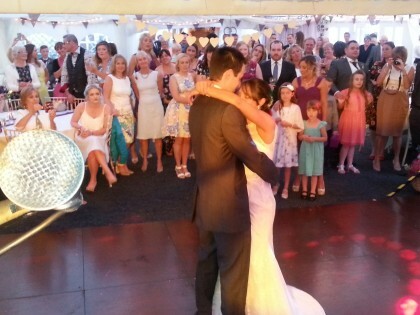 The set was a great mix and our first dance really did make us feel special. I would highly recommend them for any function. Thank you guys! 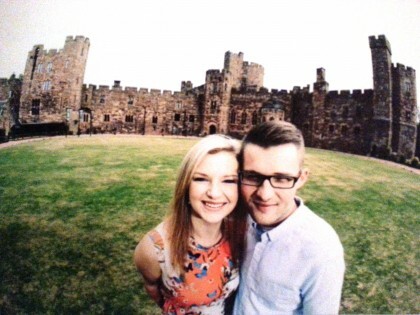 Thank you so much for the wonderful job you did at our wedding last Friday! 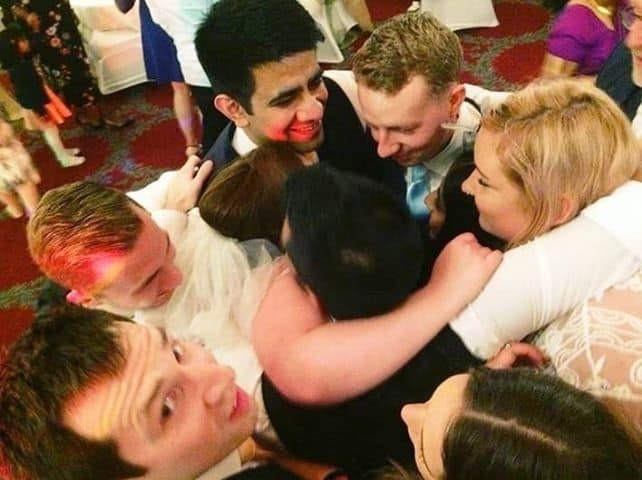 Although the whole evening seemed to fly by and is a bit of a blur I know you kept the dance floor full from the moment you sang our first dance song ! We had a truly fabulous time and many guests have commented on how great the evening atmosphere was. 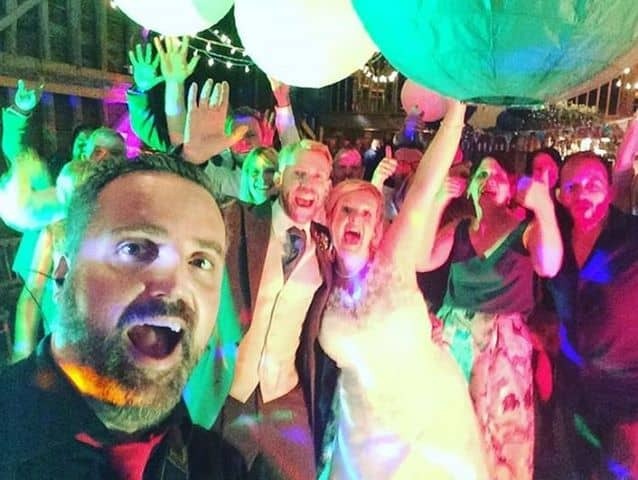 We just wanted to say a huge thank you for playing at our wedding, the whole booking process was so easy from the moment we first contacted you. 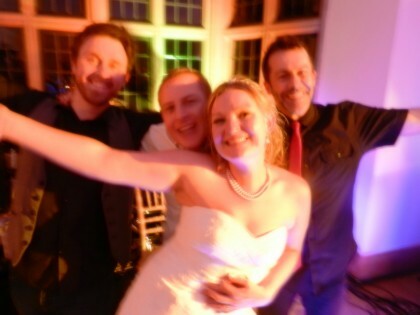 The band learned our first dance song brilliantly and throughout the whole set they made it really personal and lovely. All the guests commented on how great the guys were, it really made the evening a night to remember. Thank you so much! A huge thank you from all the team at Leicester Audi for providing us with an amazing 2 hours of live music for our Summer Ball. From the swift set up to the multiple encores at the end of the night, it was a truly great experience. You got everyone on dance floor and even got some playing in the band too! You were fantastic to work with in the planning stages and on the night, we felt like we were going to be very well looked after. Great musicians, great music, great band. We won't hesitate to recommend you to everyone and anyone!!!! I just wanted to send a message of enormous thanks to you and all of the Hard to Handle band for making our wedding evening so wonderful. So many people commented on how great the band were - it was exactly what we wanted. The band were very prompt and efficient (despite us running a little behind schedule on the day) and covered a range of music that got everyone up and dancing. We could not be more pleased with how it went. 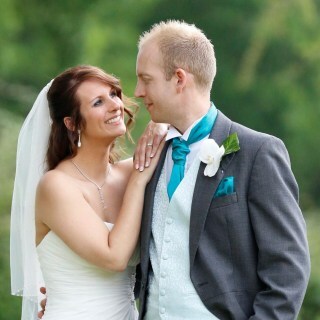 The whole process, from booking the band to the wedding evening, was completely stress and hassle free so thank you. 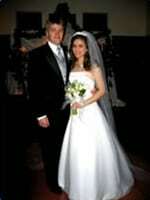 Thank you for making my daughters wedding the best ever. You made the day. You were amazing, the music you played got everyone dancing, guests age ranged 5 - 85 years and the dance floor was never empty. I would recommend you for sure. Thank you for giving us an amazing night to remember!!!! 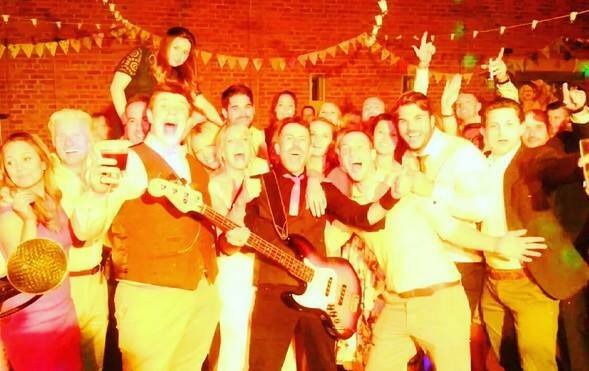 We just wanted to say thank you so much for playing at our wedding! Everyone thought you were amazing and kept asking where we found you. 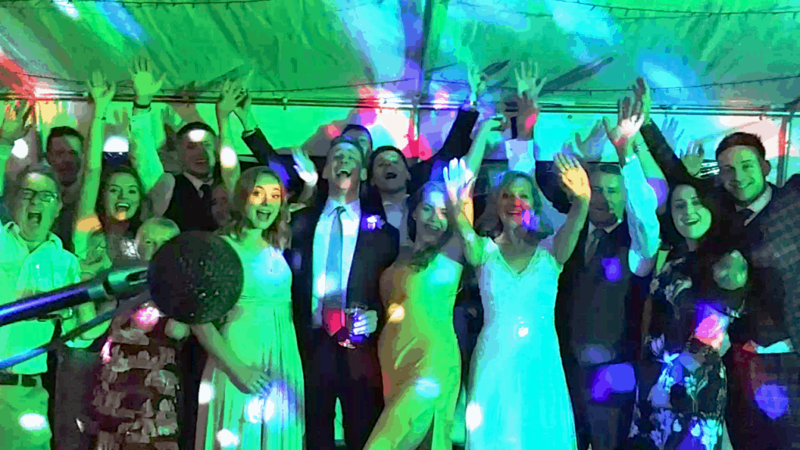 It was brilliant to have so many people up on the dance floor for the whole time and your professional service meant we didn't have to worry about a thing and could just enjoy the celebrations! We will certainly recommend you to others. 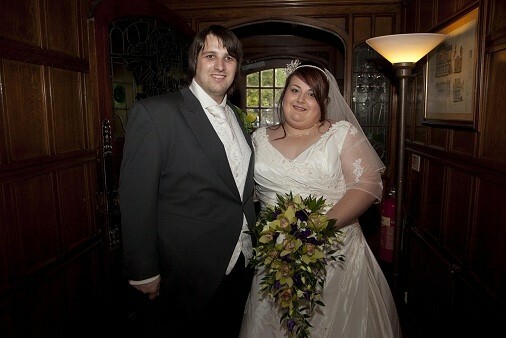 Thank you so much for making our wedding day at Stubton Hall unforgettable! 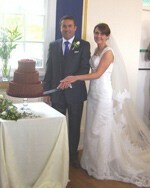 We both had an amazing time and all of our guests commented on how brilliant the entertainment was. Thanks again! We just wanted to say a big big thank you to you guys. You were awesome! Not only did you sing a brilliant version of Adele's "Love Song" but also were amazing with my other request of Green Day's "Good Riddance"!!!! We haven't stopped hearing people say how good you guys were! We loved how the music you play just got everyone dancing and how varied it was. Will be recommending you for sure! Thank you for helping to give us an amazing night to remember!!!! 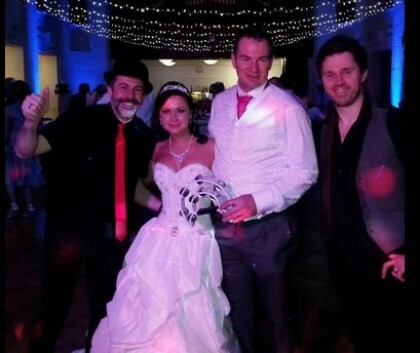 We just wanted to write to say how fantastic you guys were playing our wedding reception. Having not heard you play before we did not know what to expect but you blew us and our guests away with the fantastic music! 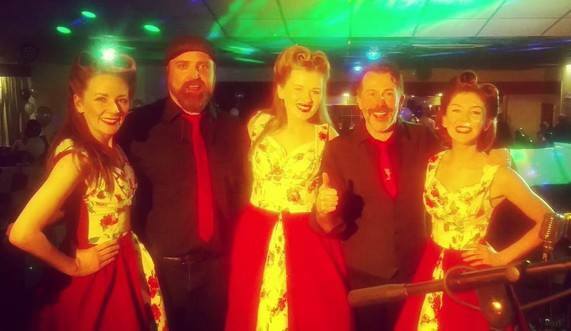 We had loads of positive comments from our guests about the band. Thank you also for putting in so much work and tailoring the music to what we requested. 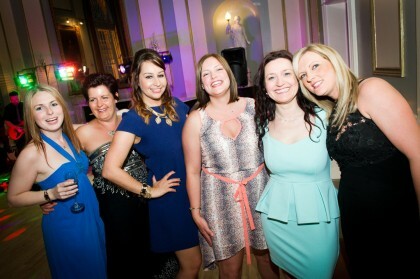 We had a fantastic time and loved how everyone was on the dance floor. THANK YOU!! 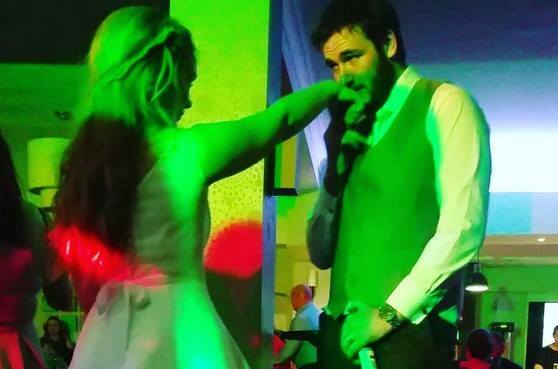 We would like to say thank you so much for your performance at our wedding. You guys were truly brilliant! 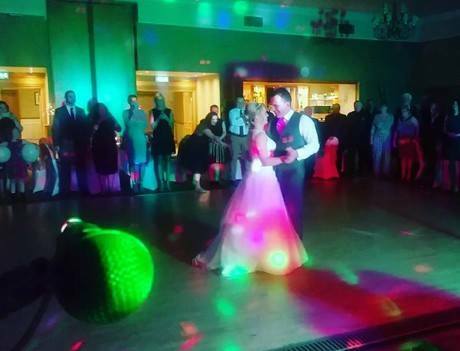 Your rendition of our first dance was fantastic (although it wasn't enough to save our terrible dancing) and your set lists for the whole evening were great! Everybody at the wedding thought you were amazing and the way you interacted with the guests, going around the room with your wireless guitars to get them dancing was inspiring. We had so many comments about just how good the entertainment was and I think the fact you made everyone cheer so loud that it shut the power off is a testament to that. It makes us sad to say that we're not planning on getting married again, but if we ever have another large event, you will most certainly be the first people we will be booking! 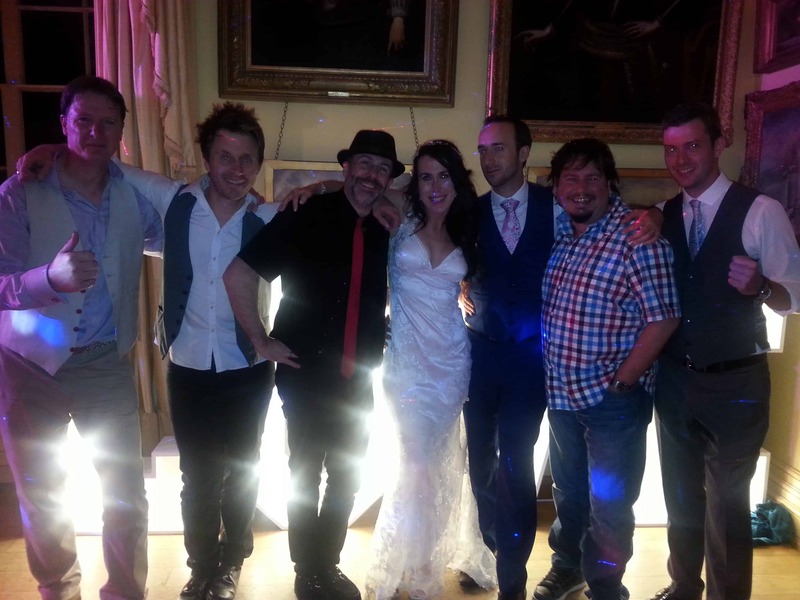 A big big thank you for playing at our wedding in Cheltenham at Ellenborough Park. You were fantastic from start to finish and everyone loved you!! We would not hesitate to book you again in the future for parties etc! Thank you so much!! 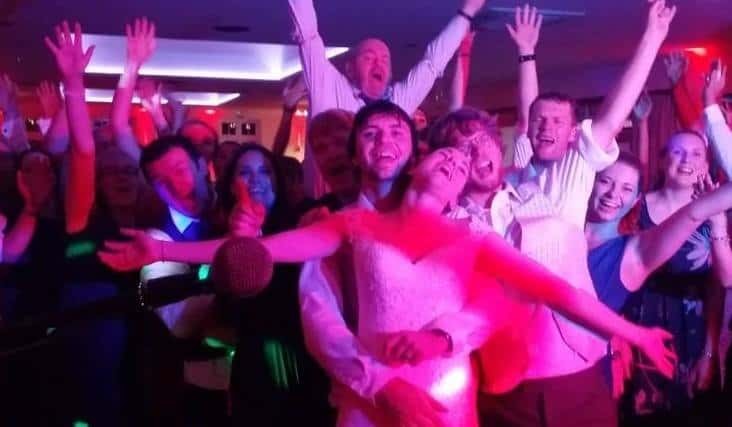 Please thank the band for me for the excellent performance they put on at my wedding. The first dance that I had been dreading was fab - the band kept it a sensible length as promised and played and sang it so beautifully. I will always remember it, and didn't actually want the ground to swallow me up after all! The music throughout the night was a big hit with the guests. Everyone enjoyed it and said how good the band were - really professional, not some half-arsed local band like they were probably expecting!! I personally didn't know what to expect - I'd heard the stuff on the website and thought it sounded great but you never really know what you are getting until you hear a band live. Though I was optimistic given my professional dealings with you. Anyway, I was so relieved because as it turned out they were fantastic!!! There were people dancing throughout the night, led on by the bridesmaids, and the band did several encores at the end which was a real crowd pleaser. Thank you, thank you thank you - your band made it the most wonderful evening. 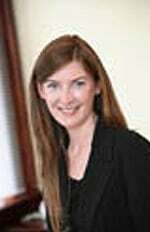 We were so glad we chose you and cannot recommend you highly enough. From the first time I spoke to you, you did everything to demonstrate your experience of playing at weddings, your professionalism and value for money. You certainly didn't disappoint! Your rendition of our first dance was fantastic! The modern twist was exactly what we were looking for! I cannot believe how many guests have been in contact already to tell us how great you were - we only got married 4 days ago! 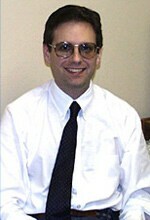 I wouldn't hesitate to recommend you and certainly will do in the future. Thanks again and all the best for the future. 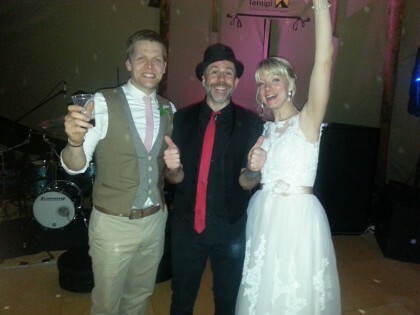 We just wanted to drop you a quick message to thank the band for doing such a great job at our wedding reception (October 2012). The guys were friendly, fun and professional. 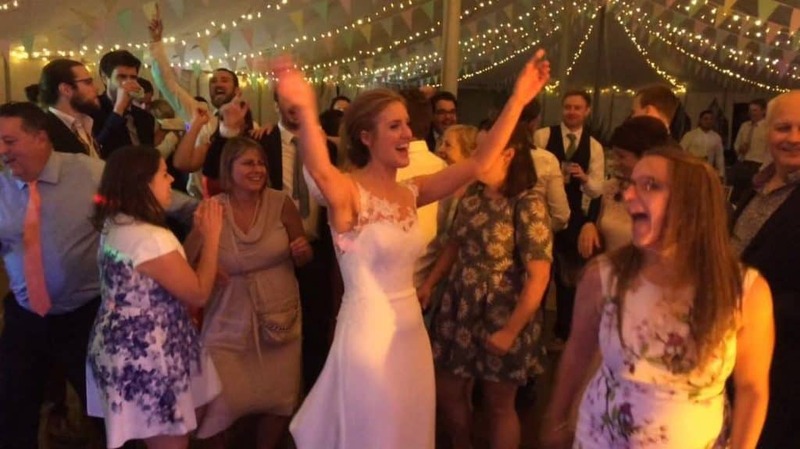 The version of "Nothing Else Matters" that they played for our first dance was perfect and the rest of the evenings song choices were spot on...everybody had a brilliant time. We had so many compliments on the band and everybody was commenting how good they were. We have a relative getting married next year and she was particularly interested so obviously we will pass on your contact details to her. We had a great night and so did our guests and we hope that the guys in the band did too. 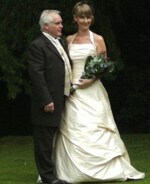 Thankyou so much for your excellent performance during our wedding. You were complete professionals and everybody there thought you were brilliant. You made the first dance for us by playing it live. Thankyou so much for making our evening. We just want to say a big thank you to the guys you were amazing. Everyone was up dancing from the moment they got there right through until the end of the reception. Loads of people complimenting the band and a few asking for details so hopefully get a few more bookings for you! Once again we can't thank you enough for a great atmosphere and great music. 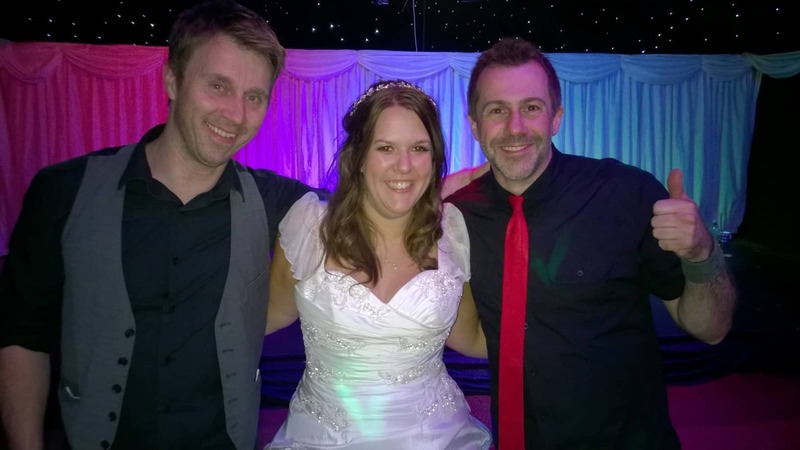 Rachael and I wanted to say thank you for an amazing performance on the night of our wedding and the thorough professionalism and flexibility you showed from the time we booked the band. 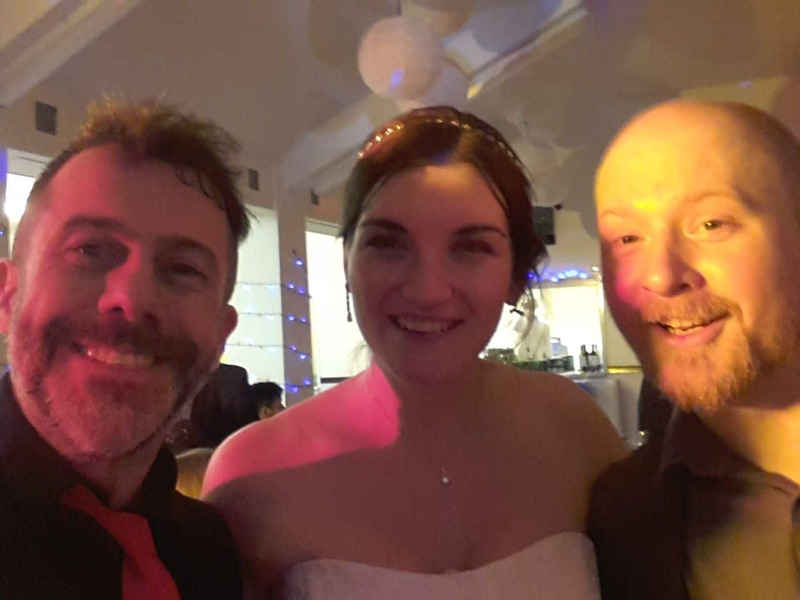 Our day didn't go to plan, as you probably remember (I didn't expect to be doing my speech to anyone but day guests, let alone the evening guests and the band) but the fact you were so flexible and played for the best part of 2 hours solid, helped make it the fantastic day that it was. 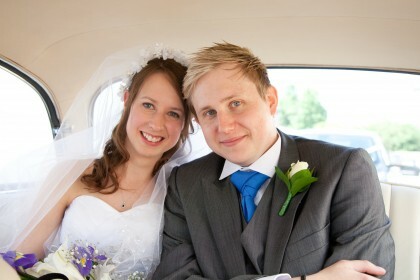 Both myself and Liz just wanted to send you a quick email before we jet off on our honeymoon. 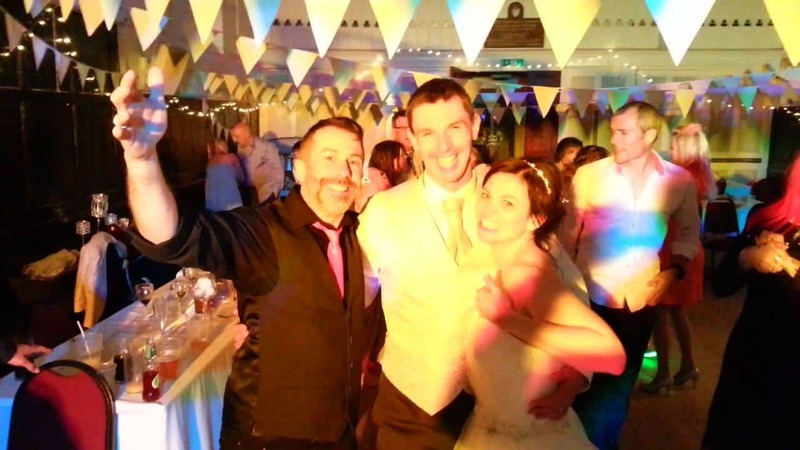 I have to say I can't stress how brilliant the guys were at our wedding....the dance floor was busy all night, and everyone who attended the wedding was very complimentary...in fact at the end of the night there was a queue for business cards by our guests. They made it very personal and very special and they were a perfect part of a day we will never forget. 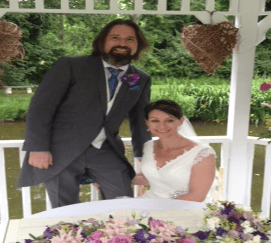 The acoustics and vocals during the actual ceremony and the wedding breakfast was second to none, everything they did was exactly how we imagined, the hotel duty manager was also impressed and said they were a fabulous band. So let me thank you once again for your absolute professionalism and a very accomplished band. I will certainly be recommending you in the future. We had a cracking day... thanks to you guys, everyone was up and dancing. When we decided on Hard to Handle for our shareholder function we couldn't have picked a better band. Compared to previous years, the band was simply in another class. Very entertaining, superb music, couldn't have been better. I would recommend you to anyone. We booked you on recommendation from friends, and I'm glad to say you didn't disappoint. 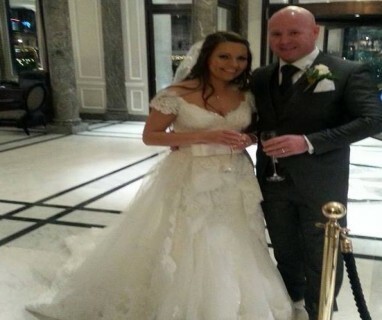 Up until I spoke to you, I was having a nightmare booking a band for my wedding. But you were brilliant! Very professional and courteous. The band were great and everyone was talking about how much they enjoyed the songs you played. Thanks a lot guys. 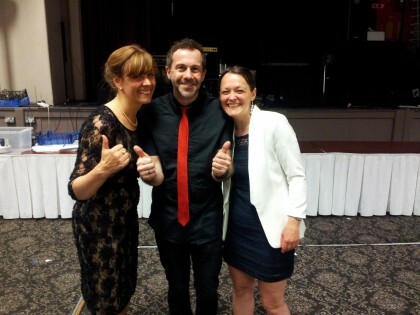 Thank you so much for an amazing night, the band was fantastic and got everyone up Dancing and singing!! Thanks so much! 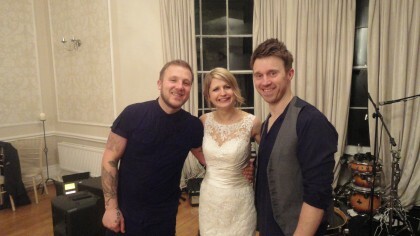 Just a quick note to say how much everyone enjoyed the band, Thanks for making our wedding day so special! Thank you to you and the guys for a fantastic performance on Saturday evening of the event. We received a great deal of positive comments and feedback from people. You went down really well with the crowd and everyone appeared to be enjoying themselves. All of us at Manchester Rugby Sevens thought you were the perfect choice. On a personal note, I found you really easy to deal with and wouldn't hesitate to recommend you to anyone looking to book a band. I think it goes without saying that we will always consider you for other events we are organising. Hard To Handle were absolutely fantastic and were exactly what we wanted. They were really nice guys who were extremely accommodating. We had a brilliant day and thanks for helping to make it so fantastic. Our friends recommended you for our wedding. I just wanted to say a huge thank you to Hard to Handle. 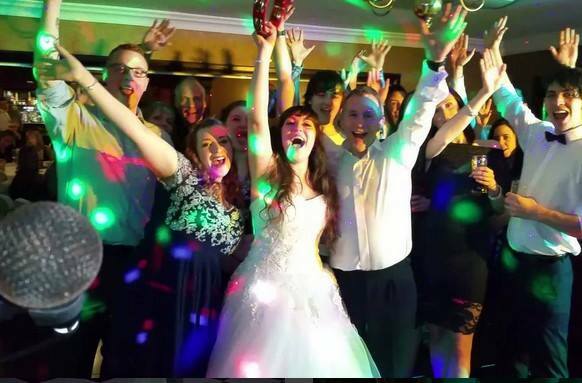 I was worried that with so many guests we wouldn't be able to please everyone with the choice of music, but you just got up there and everyone danced from start to finish. I hope you didn't mind my mom and dad getting up on stage and singing with you - they just enjoyed it so much. After a few problems with last years' entertainment, we needed to find a band that would compliment the atmosphere we wanted to create for our awards ceremony for this year. Hard to Handle were recommended to us and I can honestly say that they were perfect. 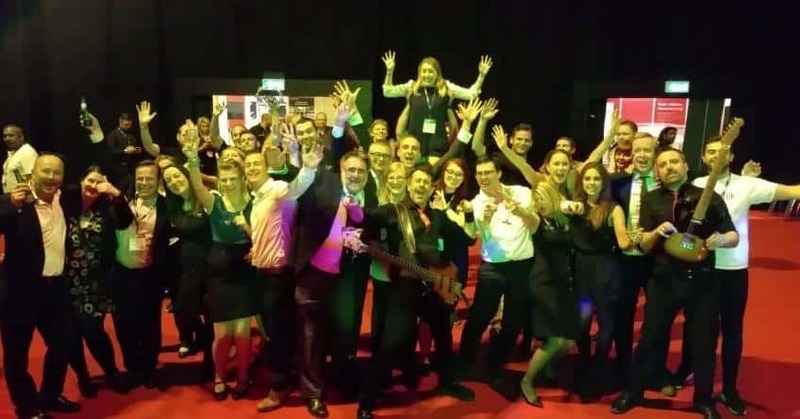 They were very aware of the need to work within the framework of the awards and were onstage on time and provided a superb nights' entertainment for all. Thank you very much. The band were phenomenal - everyone enjoyed them and mentioned again and again how good they were - they were also very professional. We will of course recommend you to everyone. To say that we were impressed by the band was an understatement. They were professional from beginning to end. From the first contact to meeting them on the night. We had already agreed their playlist with them, which suited us down to the ground - we had quite a range of ages from 18 - 75! Everybody loved them. People were dancing from beginning to end of the night. They even learnt a song for us and performed it fantastically - even if it did make me cry!! We just wanted to thank you and pass this on to the band to say they really made our night very special indeed. Either of us would not hesitate to recommend the band to anybody as indeed we already have done. Thanks a million! Tom and I just wanted to say how much we and our guests enjoyed Hard to Handle. I can't imagine what our wedding day would have been like without your Wonderful Music, I loved the way you encouraged everyone to get up onto the dance floor. The best thing was that both my granddad and my little niece were dancing - he's 70 and she's 14, so you must be doing something right. Thanks! Many thanks to Hard to Handle for performing at our event. I'd heard lots of good things from our previous events organiser about yourselves and I'm pleased to say, they're all true. I found you very professional and accommodating to deal with and the entertainment the band provided was second to none.